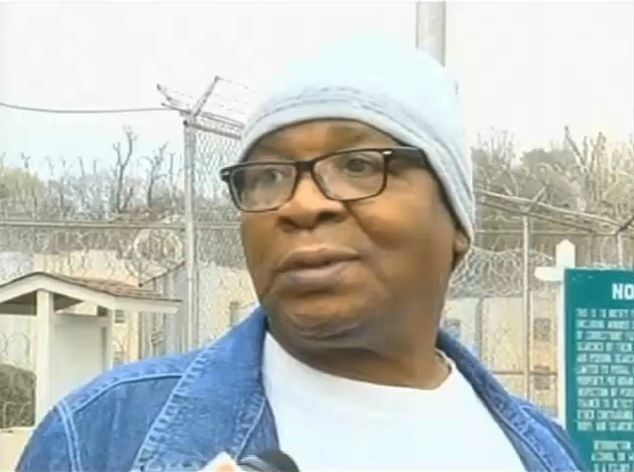 Standing outside in a denim shirt and dark-rimmed glasses, 64-year-old Glenn Ford said he feels resentment when remembering the nearly 30 years he served on Louisiana’s death row for a crime he didn’t commit. In fact, prosecutors now say he wasn’t even at the scene of the murder and did not participate in it. But now, he’s a free man. 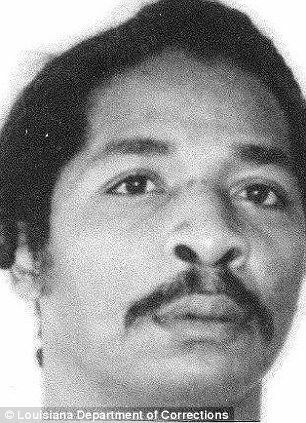 A judge ordered Ford’s release from the Louisiana State Penitentiary in Angola, where he had been held since March 1985. 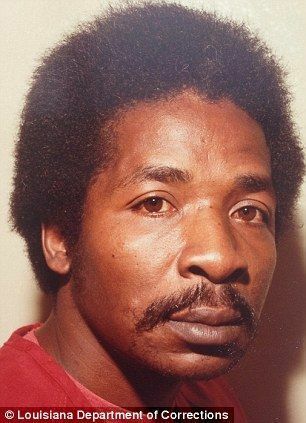 He was convicted of first-degree murder and sentenced to die by electrocution by an all-white jury that found him guilty in the robbery and murder of Isadore Rozeman, a Shreveport watchmaker who was killed in his repair shop on Nov. 5, 1983, according to Reuters. It was a verdict Ford always disputed, saying he wasn’t even there. But, until recently, the courts wouldn’t listen. Here’s the motion to vacate filed March 11 in which prosecutors acknowledge that had they known then what they know now, Ford would not have been charged. The Atlantic details the series of events that led to Ford’s conviction, including the testimony of a woman named Marvella Brown who claimed Ford was with two of the other suspects — and in the possession of a firearm — on the day of the murder. She then testified she had lied during Ford’s trial. The trial included questionable peremptory strikes by the prosecution that kept black jurors out of the box. The past three decades have proven to be a long fight for Ford and his attorneys. It wasn’t until last year that things started to change — when prosecutors began filing motions in federal court indicating someone else had confessed to the murder. The Shreveport Times reported that the court documents suggested that another man — against whom charges had been dropped — was the triggerman. Ford’s attorneys recently said his initial trial was ”profoundly compromised by inexperienced counsel and by the unconstitutional suppression of evidence, including information from an informant, a suppressed police report related to the time of the crime, and evidence of the murder weapon, which implicated the true perpetrator,” according to The Associated Press. Last week, prosecutors filed a motion to exonerate Ford, stating that in late 2013 evidence was presented “supporting a finding that Ford was neither present at, nor a participant in, the robbery and murder of Isadore Rozeman,” according to Reuters. On Monday, State District Judge Ramona Emanuel moved to void Ford’s conviction and, on Tuesday, Ford walked free. Upon his release, Ford told reporters he’s happy to finally have his life back. :( Man, that felt like a punch in the gut reading it. I can't imagine spending 30 years in prison as an innocent person and not come out completely destroyed, jaded and evil. I'd be a feral animal. wow that poor guy. One can only hope he gets to live to an old age and enjoy some of the things he missed out on due to incompetent ignoramuses. He's black, no doubt he'd be guilty of something. 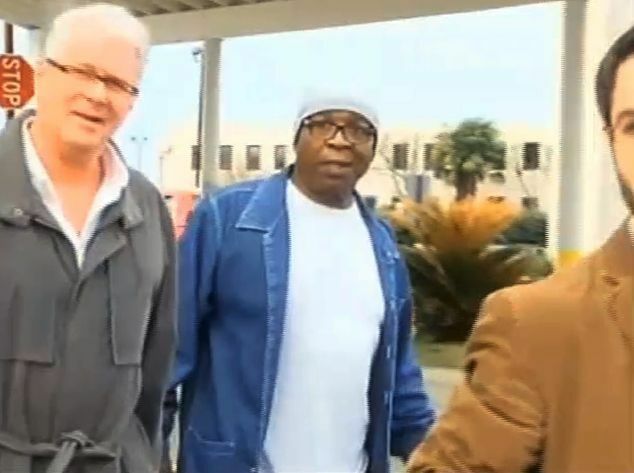 I hope he sues their asses for wrongful imprisonment & gets a nice retirement fund. I can understand mistakes are made & innocent people do sometimes go to jail,but THIRTY YEARS before the mistake was corrected? That's fucked up. Missed out on the best years of his life, sad. 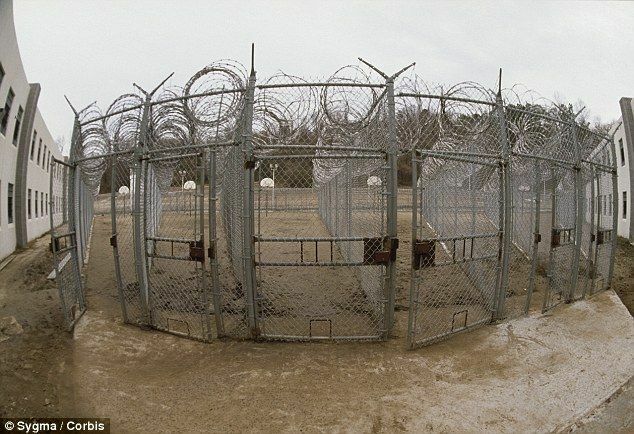 its sad to think of all the innocent ppl behind bars and nobody bothers to run the "evidence" that convicted them with our new technology to confirm or eliminate them (granted the evidence is available and usable) ..... theres an organization that works with these kinds of situations and I hope they can clear as many as possible. I'm for the death penalty but because of cases like this I think it should only be used when a criminal is guilty of a heinous crime BEYOND A SHADOW OF DOUBT. This poor man lost half or more of his life due to false testimony & ineffective detective work, ect. Very sad. I hope the state takes care of him financially. I would change the wording though. "Beyond a shadow of a doubt" is how guilt is supposed to be found by a jury. Based on that wording, they would have to sentence all people found guilty to death. Ok, caught with smoking gun, witnesses, video & the bloody bag of clothing hidden in the closet. If one is truly guilty, execute. But sad to see stories like this. At least he has a few good years left (hopefully).